The Paramount Unified School District did not have to go very far to find a new superintendent to choose a finalist to fill its Superintendent position. The District announced that Dr. Ruth Pérez, Deputy Superintendent of Instruction in the Los Angeles Unified School District was selected as the final candidate. Dr Pérez, prior to her work in LAUSD served for five years as the Superintendent of the 20,000 student Norwalk-La Mirada School District. 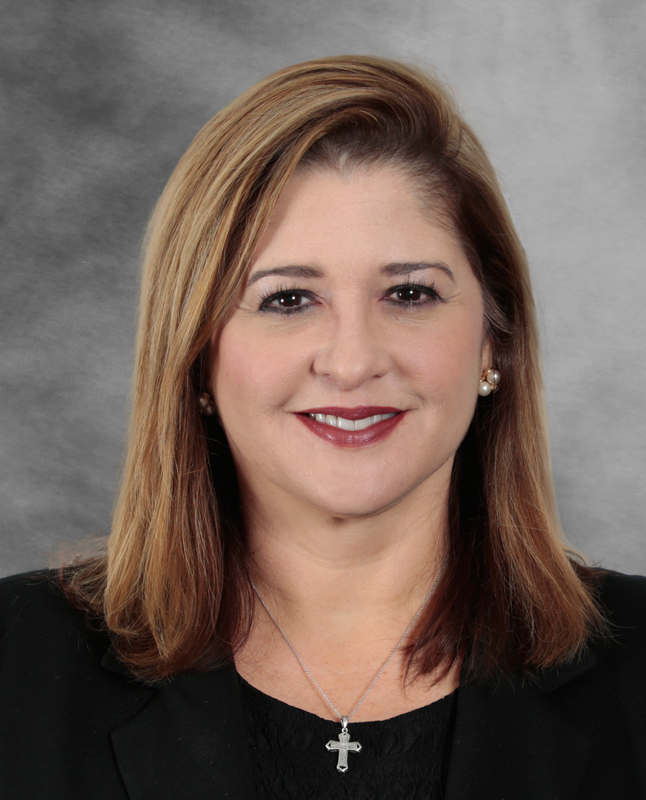 Prior to her work in Norwalk-La Mirada, Dr. Pérez served as the Chief Academic Officer in the 145,000 student Charlotte-Mecklenburg School District in North Carolina and as an Area Superintendent in the 192,000 student Orange County Public School District in Florida.